Fans come from every part of the U.S., including New Port Richey, to watch a Manhattan College Sporting event. During this period, they get entertained by student-athletes who perform exemplary well on what they do best. However, what more than a few fans fail to realize is that student-athletes prepare and practice for hours, and what they come to see is only a perfection of the long-term practice and preparation done beforehand. Student-athletes not only practice and prepare but also they ensure that their health is on track. And they manage to achieve this by making good use of the Drady Gymnasium Training Center. Named after John Johnson after his retirement, the Drady Gymnasium Training Center is properly referred to as the John Doc Johnson Athletic Training Center. Johnson was not just a trainer for the New York Giants but also he was associated with the Manhattan College for 56 years. This training center is always opened every Monday to Friday from 0900 hours – 1900 hours. During this period, student-athletes find it handy when it comes to general treatments and evaluations. The center is also opened before and after games, practices, and other events. Student-athletes have come to realize its potential, and therefore, they use it to the fullest. In fact, most of them visit the room on a daily basis for tape, treatment, a band-aid, bag of ice, or just to get in touch with the staff, among other reasons. According to Doug Straley, associate athletic director for sports medicine and athletic performance, the John Doc Johnson Athletic Training Center is really important to student-athletes. He goes ahead to point out that the center, the library, and the cafeteria are among the leading places that get most flow on campus. In addition to Straley, the training center has three full-time athletic trainers and two graduate assistants. One of these staff members is David Bueti, an assistant director of sports medicine. The other athletic trainers are Samantha Gigante and Jaclyn Rettig, while Tyler Hetzel and Clementine Guinet are the other two graduate assistants. The staff works together to make sure all the 19 teams in Division I have the best prevention care, rehabilitations, treatments, and evaluation, among others. They offer a wide array of services from simple ones like stretching and taping to more complex treatments like the Graston Technique and electrical stimulation therapy. 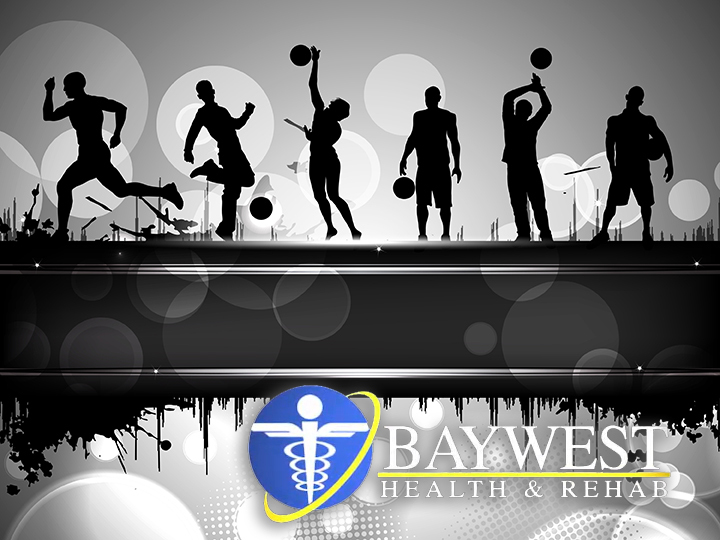 Graston Technique is simply tissue mobilization as performed using tools, while electrical stimulation therapy offers therapeutic treatment that helps alleviate pain and muscle spasms, which is a common complication among athletes from all over the world including New Port Richey. The sports staff medicine does everything with a reason and most of the research is conducted on the newly implemented program. Staff members in this center take courses to help them improve their skills as well as to learn new skills like the aforesaid Graston Technique. According to Straley, everything carried out in this center has been well researched and evidence shows that it works. This means that no activity or treatment is performed if research has not been conducted about it. Ideally, the entire staff members work under direct supervision of the 4 team physicians. The first physician is Anthony Maddalo, M.D., an alumnus of Manhattan College, Chief Medical Officer, and team physician. Others are Nicole Solomons and Gregg Cavalier, M.D., who are also team physicians, as well as Brighid Scesny, PA-C, a team physicians assistant. To Straley, the physicians are a great group who does an excellent job. Straley had also heaped praises for several others in the college administration due to the interest they have taken in the overall well-being of the student-athletes. Straley has been regularly associated with sports medicine department of Manhattan College athletics for quite some time. Since the mission of the college and Catholic education have been important factors for him, he does nothing but takes it seriously. “I believe in the mission of the college and Catholic education,” said Straley whose fame spreads far and wide up to New Port Richey.